The Voice is down to its top 10 and the competition is heating up. OHSOGRAY hit the red carpet at Universal City Walk and talked with Team Blake’s Craig Wayne Boyd & Reagan James and Team Pharrell’s DaNica Shirey and Luke Wade. Could either of these four be going home tonight? 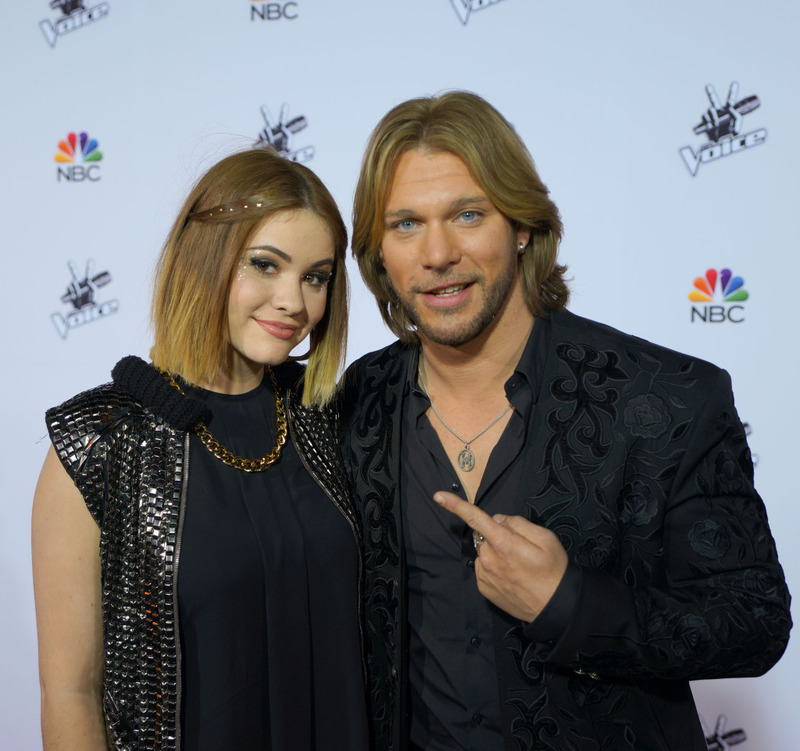 The Voice elimination airs at 8/7c on NBC.